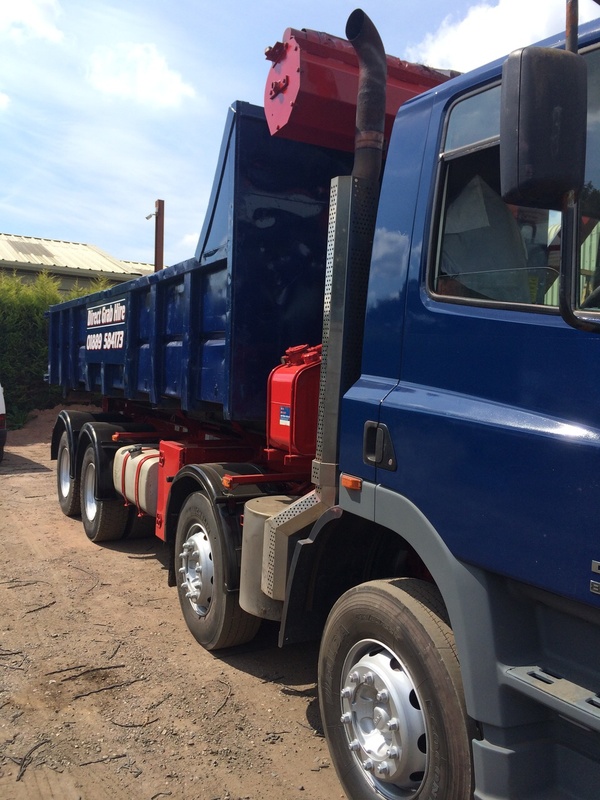 We are Building Waste Disposal Specialists in both the Commercial & Domestic marketplaces. 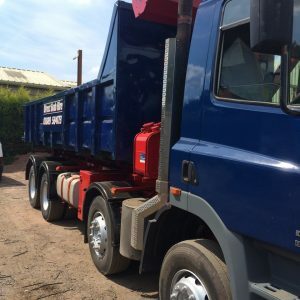 Save hiring a skip. 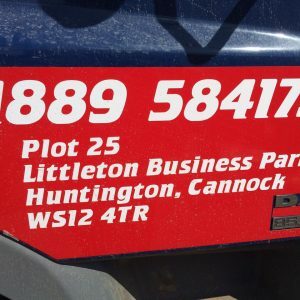 We are punctual, polite & reliable at all times with friendly & knowledgeable drivers. 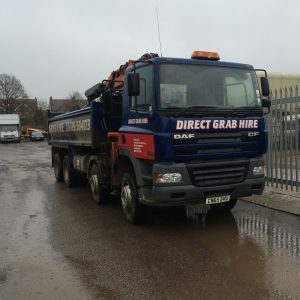 Direct Grab Hire operate a fleet of 8 wheel grab trucks providing commercial and domestic waste removal in and around the Staffordshire area from our bases in Cannock, Stafford, Walsall and Wolverhampton. 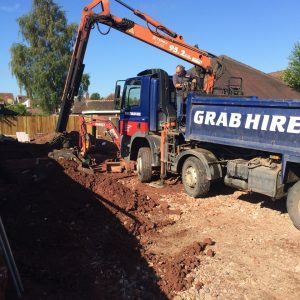 We can remove waste for foundations, new builds, extensions, conversions, driveways, patios, landscaping projects, swimming pool installations, drainage, ground preparation etc. 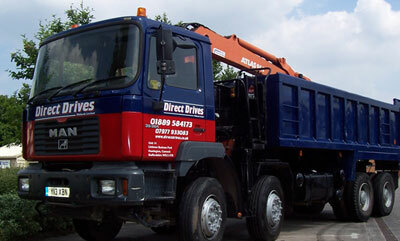 We also specialise in demolition clearance. 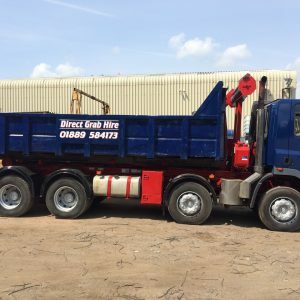 Our experience, expertise and efficient approach means that we are a trusted name with a reputation for a courteous, professional service supplied by our trained crane operators. We guarantee a fast and reliable service. 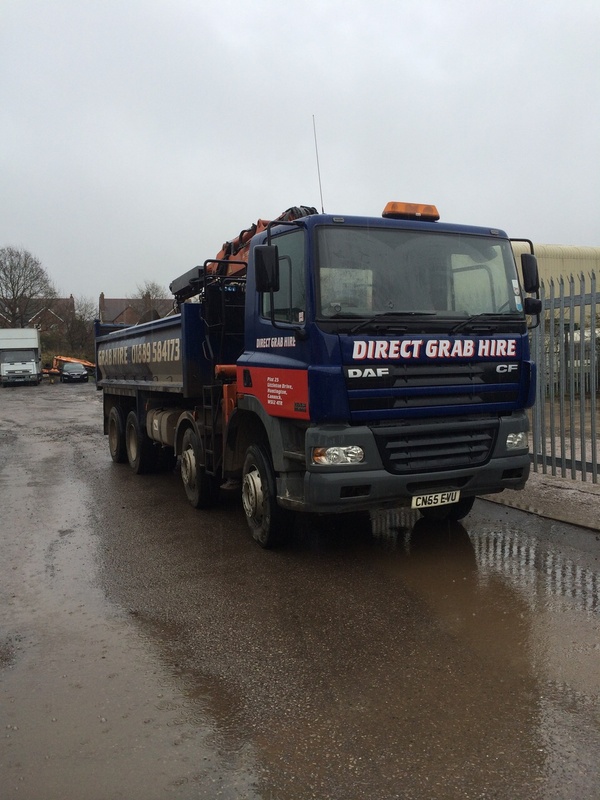 All our grab lorries are tracked by GSM navigation and are meticulously maintained. 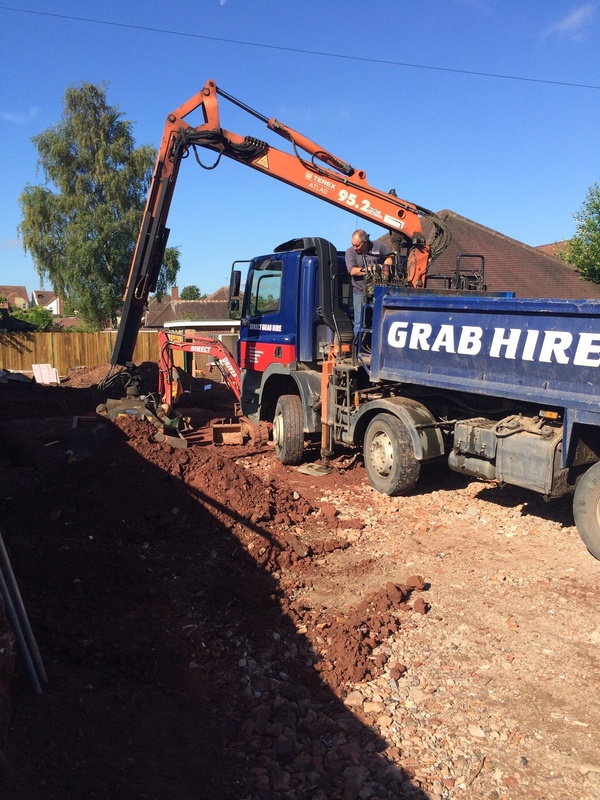 Our client list includes utility companies, local authorities, construction companies and general builders. 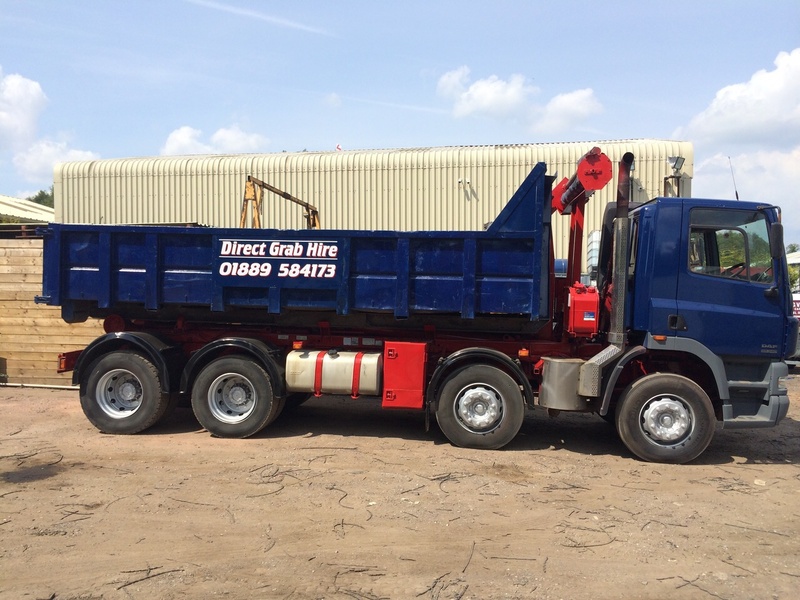 Grab trucks have the capacity of 32 tons. 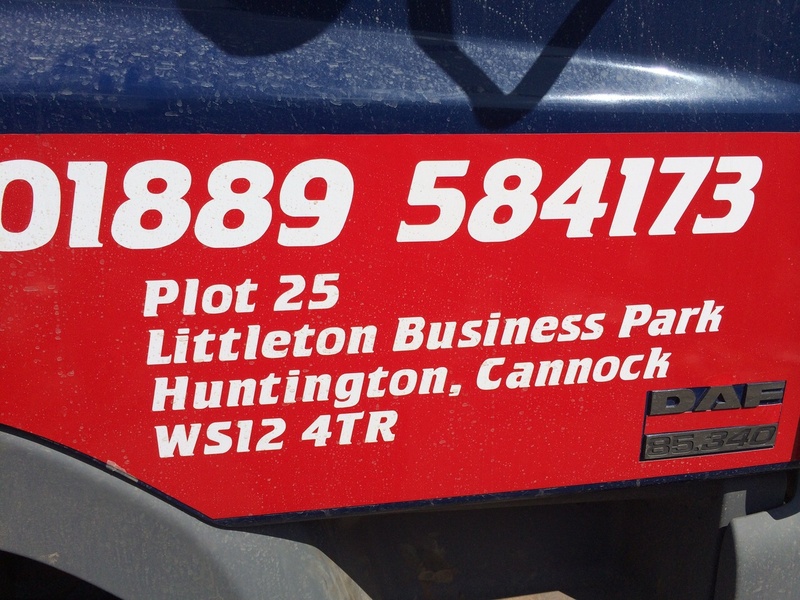 We are fully insured and are a registered carrier of waste. 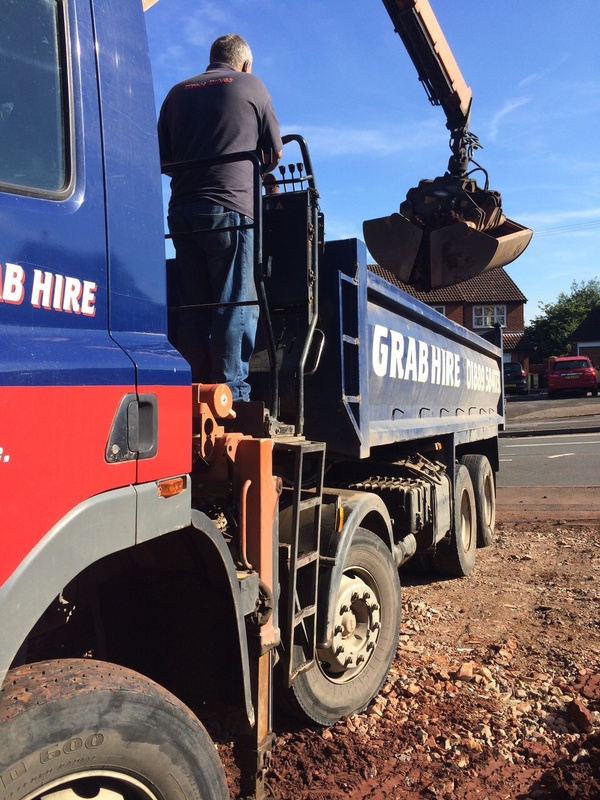 We also have diggers for hire with a driver. 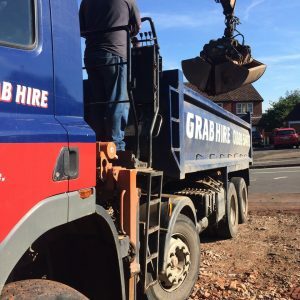 To ensure you get the best advice and an accurate price for your grab hire, please call 07792 712554 or 01889 584173 or complete the online contact form.